Senior Police Chaplain/Reserve Police Officer James Friedman is the proud father of James or as his family calls him “Jamzie” and the grandfather of Tyson both who have autism. 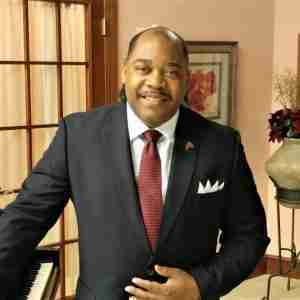 James is the Senior Pastor of the First Baptist Church of Eastpointe. He’s also Senior Police Chaplain and Reserve Police Officer with the New Baltimore Police Department, Senior Chaplain for the Eastpointe Police and Saint Clair Shores Police departments, Roseville Police Department Macomb Police Chief’s Association and the Macomb Criminal Justice Training Center. James also serves as a Police Commissioner with the Michigan Association of Police Chief’s (MAPC) Michigan Law Enforcement Accreditation Commission (MLEAC). James is also a Program Director and Instructor for the Macomb Community College Criminal Justice Training Center teaching programs such as: Autism Awareness, Cultural Awareness, Sexual Harassment, Ethics and Stress Awareness. He also instructs at Washtenaw College. Chaplain Friedman is also a graduate of the Macomb Police Reserve Academy. It’s the experience and passion that Chaplain Friedman has for those in the autism spectrum especially his son and grandson that motivated him to include autism awareness in each of his trainings to public safety officers and chaplains. The need, concern and desire to offer applicable and comprehensive training to his peers and students is what brought James to the Autism Risk and Safety Management team!  Chaplain Friedman believes the need has never been greater for law enforcement, first responders, educational systems and faith-based organizations to understand just how serious and vast the challenge of autism really is in the 21st Century. The new statistics reported by the Centers for Disease Control and Prevention (CDC) is one in every 59 births fall somewhere in the autism Spectrum. These are just a few of many reasons James sponsors Autism Risk and Safety Management training at the Macomb Criminal Justice Training Center and will continue to do so. In 2012, Chaplain James Friedman joined Autism Risk & Safety Management as a training consultant.  He is now offering presentations and trainings on behalf of Autism Risk & Safety Management to law enforcement and public safety departments, community/civic groups and faith-based organizations. Chaplain Friedman and the Autism Risk & Safety Management team are ready to support your agency’s development of autism related training. Privacy Statement | Copyright Statement | Site Map © Debbaudt Legacy Productions, LLC 2004 - 2019. All Rights Reserved.